The Dominican Republic is the largest of the Latin American islands and shares a border with Haiti. Colonized by Spain and France, the country continues to attract a large number of Europeans from France, Spain, Germany and Italy. Distinctly different regions of the country provide a different feel and focus for the people and government agencies of the country. 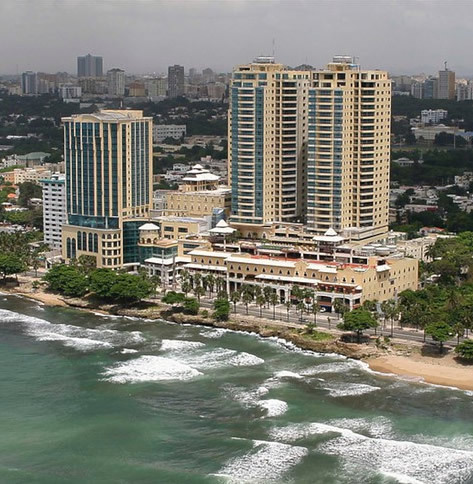 Overall, the Dominican Republic has enjoyed a rising presence as a leader in tourism in the Caribbean Islands. Recent government actions have moved towards a more business-centric approach to taxation and infrastructure development. The capital city of Santo Dominigo has experienced sustained growth over the past decade, resulting in plenty of new construction and infrastructure upgrades to accommodate the growth. The relatively high unemployment rate, trade zones and low cost of real estate combine to provide a number of options for aggressive investors. 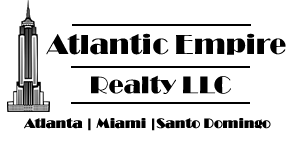 © Copyright 2016 Atlantic Empire Realty, LLC. All Rights Reserved.